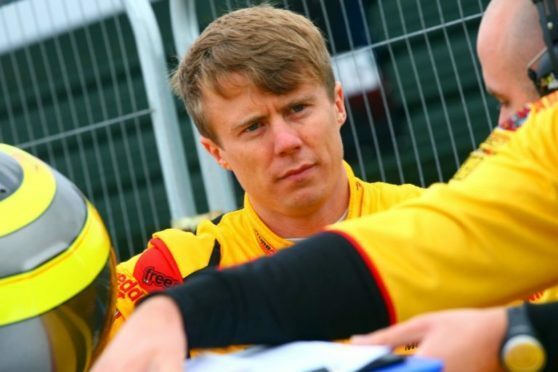 Fifer Rory Butcher has completed a last-minute deal for a full-season campaign in the British Touring Car Championship. The 31-year-old will return to the highly competitive series in an AMD Tuning.com MG when the flag drops on the April 7/8 Brands Hatch opener. 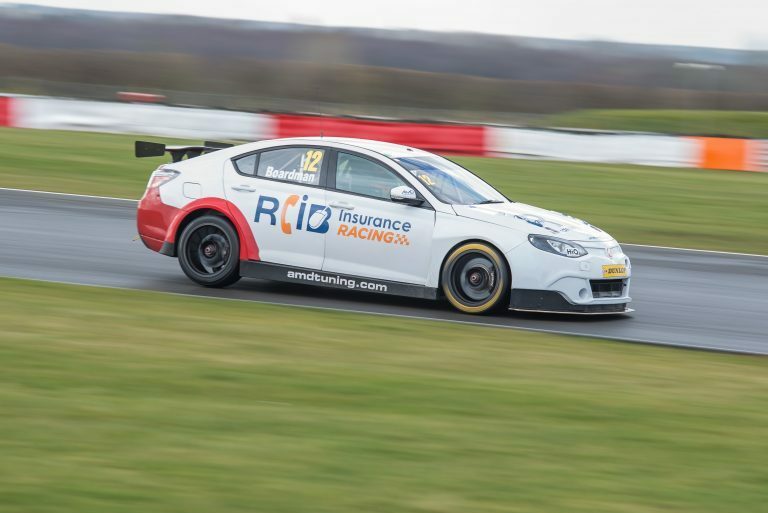 Butcher will partner Tom Boardman in the AutoAid/RCIB Insurance Racing team’s second MG6 GT having made a BTCC debut last season when he was called up by the Motorbase team for the final four rounds in place of Luke Davenport after he was badly injured in a qualifying accident at Croft. Despite no prior testing, Butcher snared a pair of top ten finishes on his home turf Knockhil debut. Butcher has previously secured multiple race wins in the BTCC-supporting Porsche Carrera Cup GB and was second in the GT class of the European Le Mans Series. Butcher said:“I was determined to try and get a place on the grid this year to build on what I learned from the final four rounds of 2017 and to start building a long-term BTCC career. “In January, it looked like it wasn’t going to be possible but with a lot of effort from the team and my sponsors we’ve been able to pull together a deal, which I’m absolutely delighted about.